If I am currently on a WBA team, do I need to attend an evaluation? A: No, you do not. Do you recommend that my student be evaluated more than once? A: No, we only require one evaluation. In extenuating circumstances, we may recommend a secondary evaluation at our discretion. Is everyone who attends an evaluation assigned to a team & training? A: Team roster spots are by invite only. Either one of two training paths will be recommended based on the outcome of the evaluation. When do you provide a cost breakdown of teams and training? A: When we reach out after the evaluation is conducted, we will outline any associated costs. What does it cost to do a WBA Evaluation? A: The cost is $15. 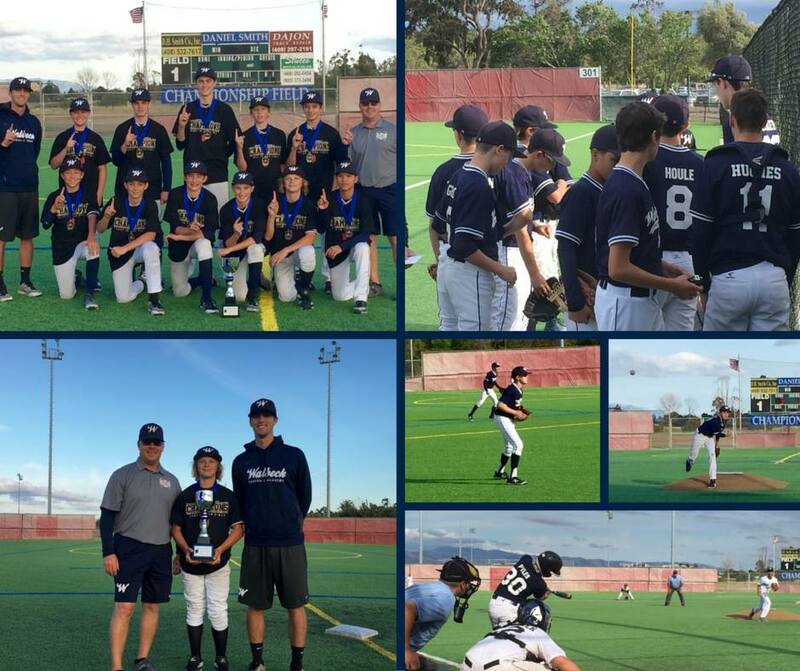 Walbeck Baseball Academy brings you the best in youth baseball providing an elite baseball academy that combines the highest quality individual instruction with high caliber competitive as well as developmental baseball teams. Walbeck Baseball Academy offers parents and players a stable environment where players grow and excel in the sport of baseball, while experiencing the thrill of competition, and building confidence and skills that transform individual athletes into valued teammates.